I was in a cemetery the first time I was blown away by an azalea. It was during an afternoon walk in early summer with an old flame, years ago. In the back corner of the cemetery, the one where the long-since-departed were interred, I marveled at the overgrown and gnarled plants that dominated this section of the property. Those neglected and abandoned, unintended gardens have always carried a particularly lovely appeal to my eye. I turned a corner and the sun hit my eyes, just enough to make me turn away before I realized the light was tinted orange. 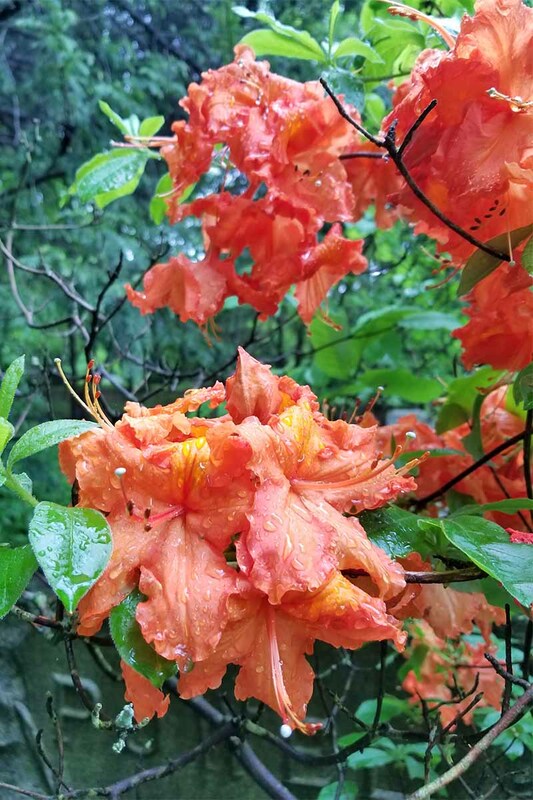 I faced the direction of the sun and saw an exquisite, mature, Addams-family-style gnarled azalea with creamsicle-orange flowers exploding from its branches. 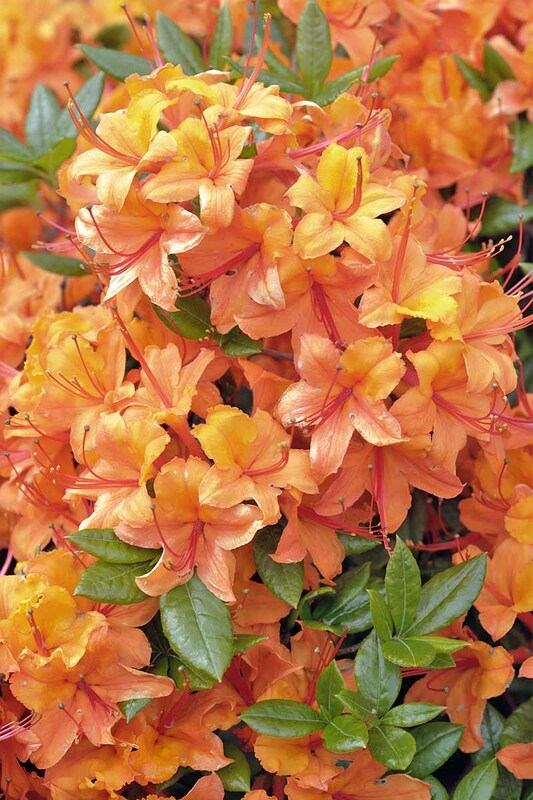 This was the first orange azalea I had ever seen, and I happened to be in a mood consisting of elation, wistfulness, and no small measure of hope. I’d appreciated azaleas before that day, but that was the first time I loved one. Why Grow This Flowering Shrub? 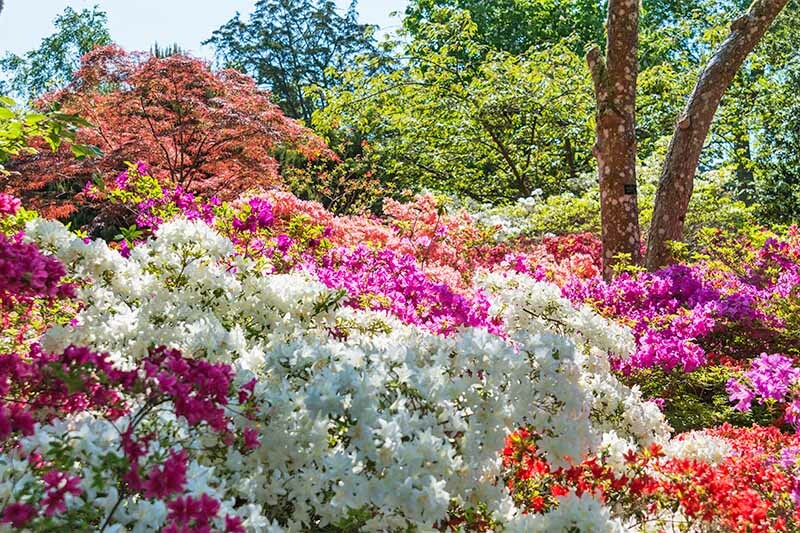 What’s the Difference Between Rhododendrons and Azaleas? First off, you’re going to need to live in the right location. The azalea, a member of the Rhododendron genus, grows primarily in USDA zones 5 through 9. 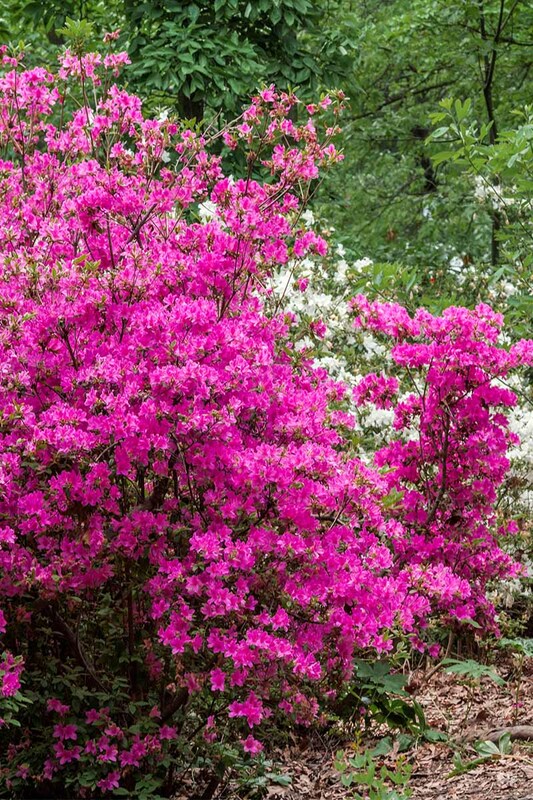 Head-turning, eye-popping splashes of springtime color are the primary appeal of popping an azalea in your yard. A little bit of color can go a long way… Photo by Matt Suwak. You’ll notice I said “an” azalea, singular and not plural. 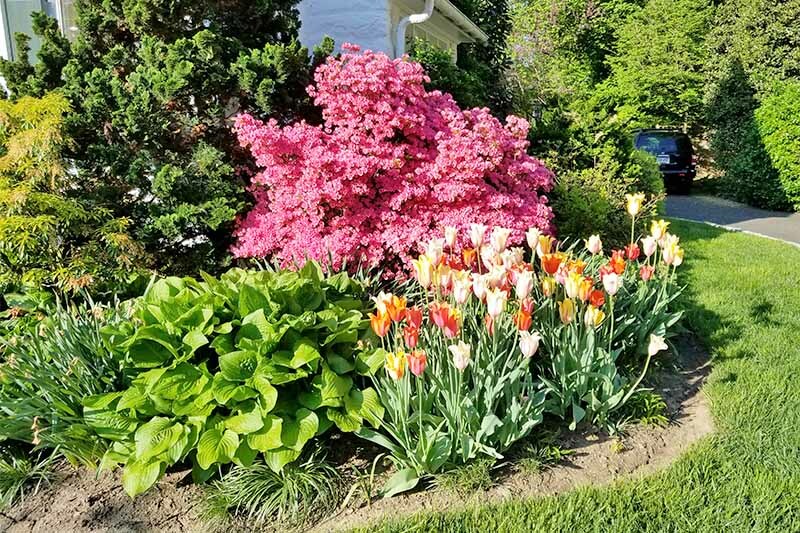 I have always been dedicated to the idea that a little bit goes a long way when it comes to bright color in the garden. 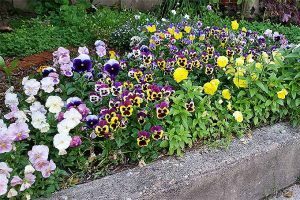 If you want a broad sweep of color, a dozen plants placed together for maximum effect, I’d suggest a perennial like black-eyed susan or a sweep of ornamental grasses. 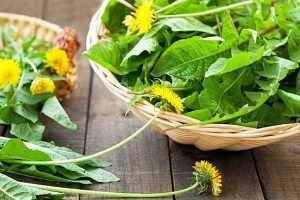 As is often the case with a variety of plants, their botanical names and classification can be a bit confusing. The result of improved use of genetics when it comes to identifying various plant species, versus what used to be done based mostly on visual queues, many plants have had their names changed in recent years. The azalea is no exception. Formerly considered a separate genus, azaleas have more recently been reclassified as part of the Rhododendron genus. But what is the difference? Think of it like that old adage from geometry class, that a square is a rectangle, but a rectangle is not always a square. The same goes for these plants. Not all Rhododendrons are azaleas, but the ones we’re describing here are. Capitalized, we’re talking about the genus; lowercase, and it’s the plant species that we’re referring to. In fact, without a powerful microscope, some of the differences between these plants are subtle (and somewhat inconsistent, since there are a few exceptions). Count the stamens! Photo by Matt Suwak. 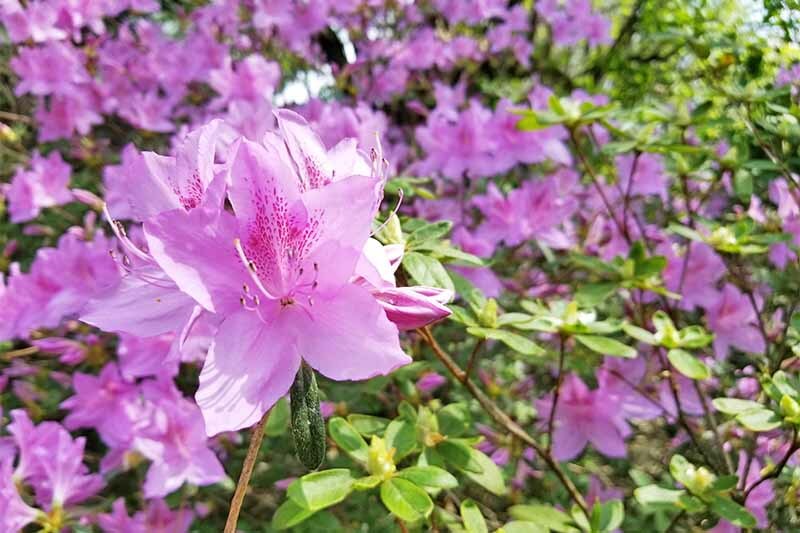 Experts claim azaleas generally have “appressed hairs” on their leaves, whereas most rhododendrons have scales or small dots under their leaves. 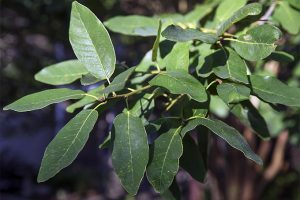 An easier way to identify the difference is that you’ll often see large, leathery leaves on a rhododendron, and a tall height and spread. 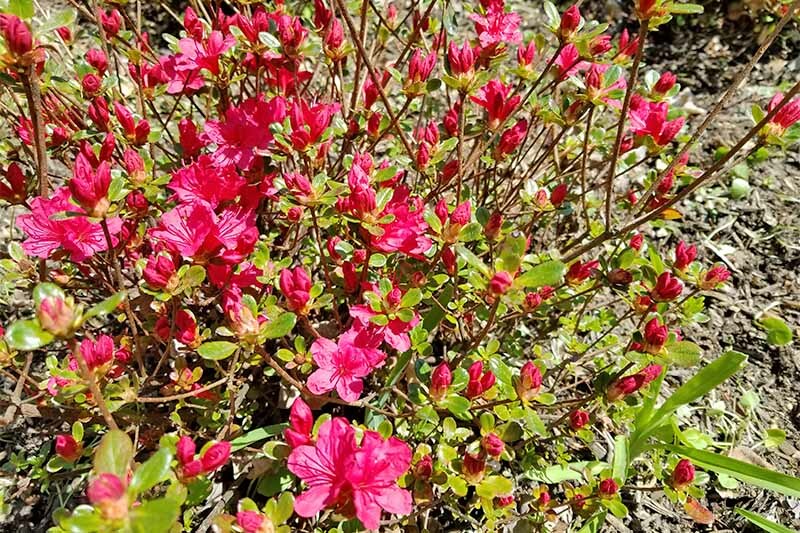 Leaves and general stature for azaleas tend to both be smaller. True rhododendrons are also commonly evergreen, whereas azaleas may be deciduous. Azaleas have 5 stamens per lobe and one lobe per flower, whereas rhododendrons have twice as many, or sometimes more stamens. 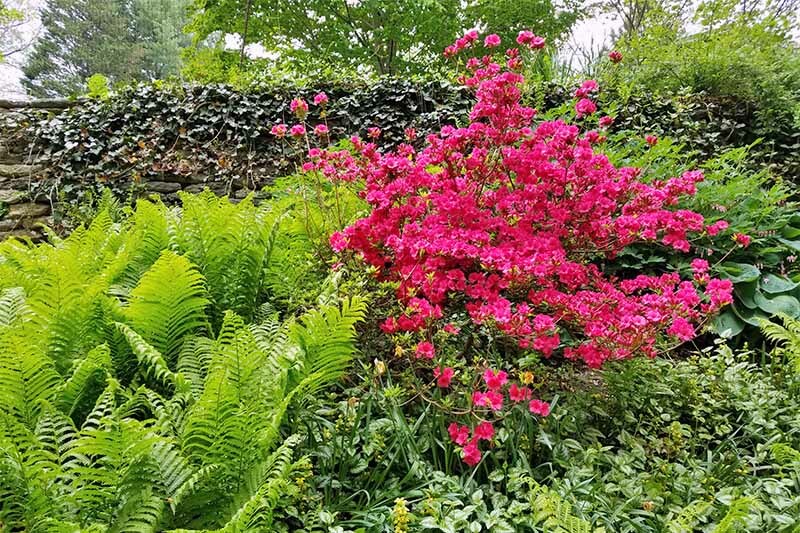 And the shape of their flowers differs as well, with azaleas having a flower shape more like a funnel, whereas rhododendron blossoms commonly resemble bells. At the end of the day, both are beautiful, with similar growth habits. 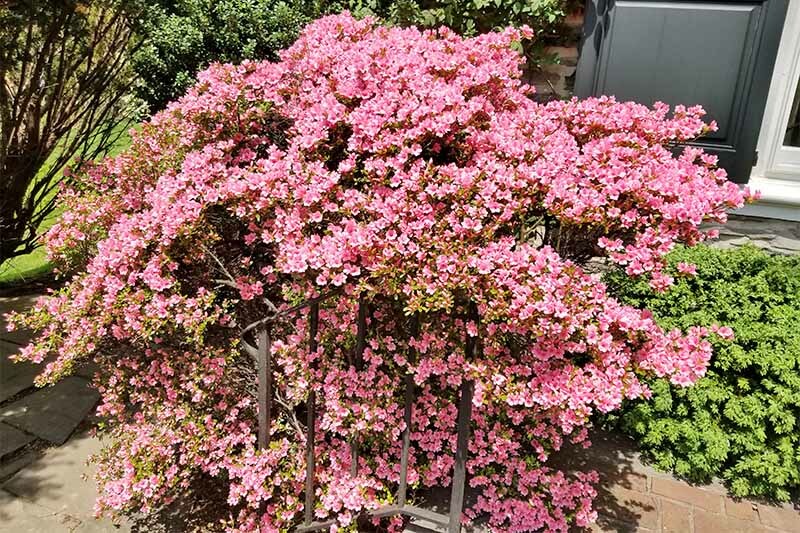 Azaleas make for a perfect statement piece, a singular flash of color and delightful structure that is at its best as one highlight (or a few, if you’ve got a large yard) in a sea of green. When springtime pulls emerald green buds from trees and shrubs, it is the Rhododendron that sings its finest as a flash of intense color. But that’s not a necessity. 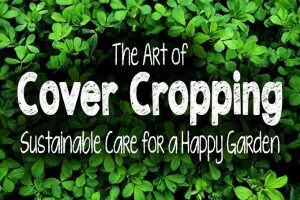 Every garden is a unique expression of its gardener, so whatever works best for you is what is best for your home. 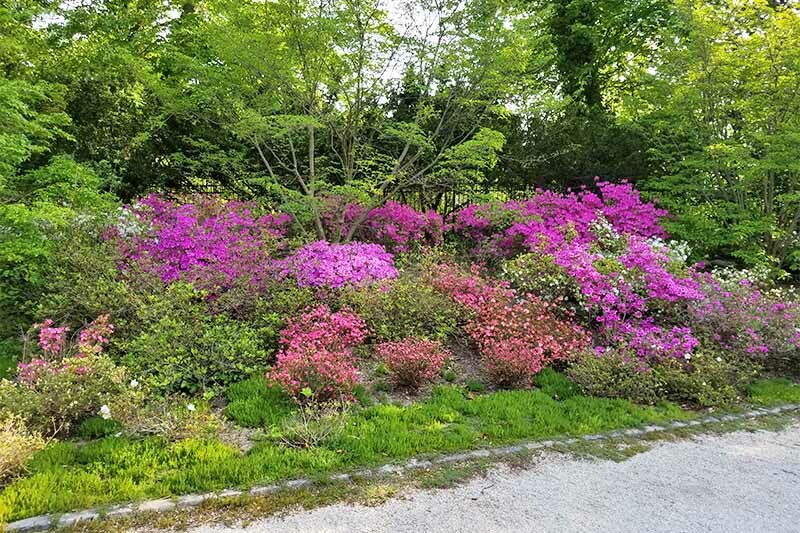 A client recently ordered over three hundred azaleas to be planted on a slope so that he could have enormous swaths of color visible from his kitchen. Maybe you prefer a color riot? Other gardens and homes I’ve seen sport neatly-pruned rows of brightly-colored pink-and-red shrubs that explode with color for weeks at a time. These designs are lovely, and fine if that’s what you’re into! Rhododendron is for anyone who wants bright color in their yard to say hello to spring and summer. 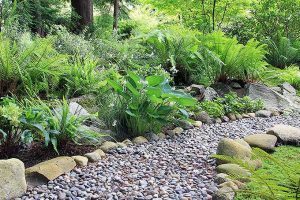 All you need is a partially shaded area with good drainage, and some acidic soil. 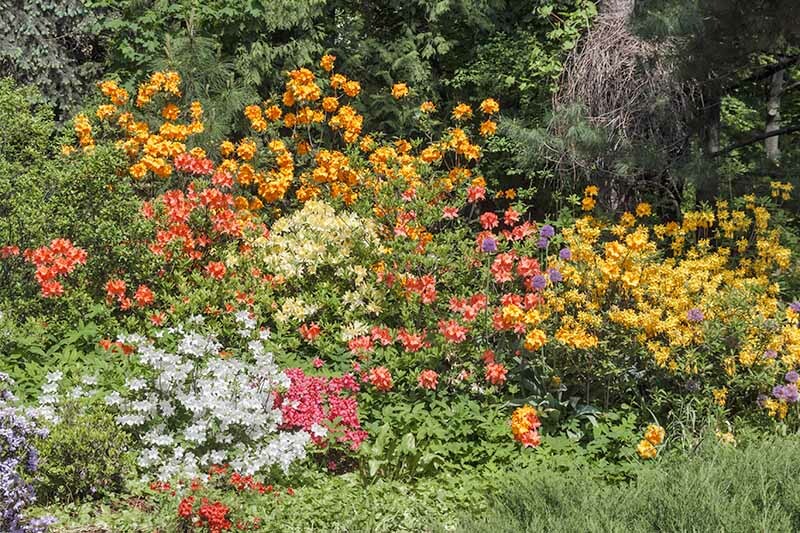 Rhododendron will be happy as a clam with the right placement, but if a few basic conditions aren’t met, these plants are going to let you know with stunted leaf growth, a lack of blooms, and yellow leaves. The right light is tied for the top most important factor to consider when planting Rhododendrons. Too much sun and they’re going to shrivel up and suffer, but too little light and you’ll have a flowering shrub without any flowers on it! At their happiest in dappled shade. Dappled sunlight is the solution. 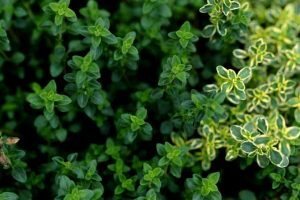 You’ll want to place these shrubs in an area that receives either morning light with afternoon shade, or in a position where they receive varied levels of sunlight throughout the day. About six hours is ideal. 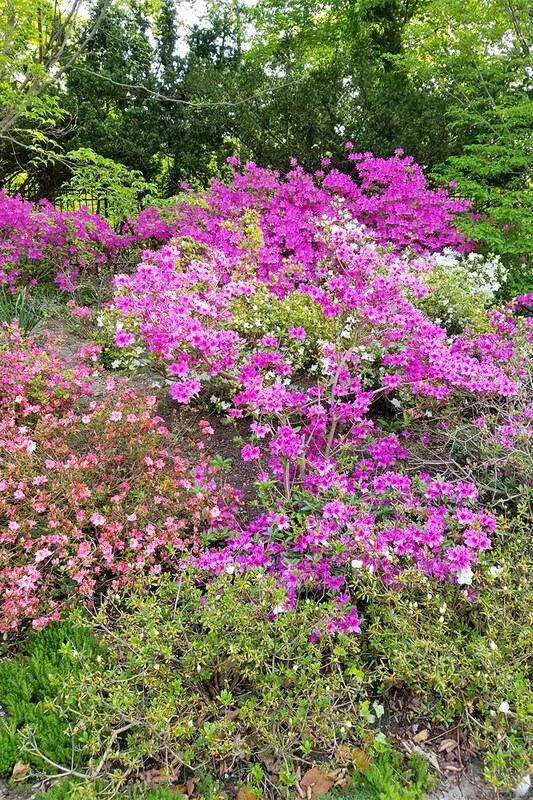 Rich in organic matter, well-drained, but still moist –these are the preferred soil conditions for an azalea. 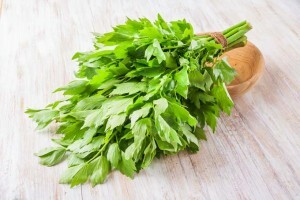 Add a preference for high pH, and you’ve got a picky plant on your hands. Heavy soils are detrimental to the health of Rhododendron, as well as soils primarily sandy in composition. The heavier soils tend to hold on to too much moisture while sandy ones drain too quickly. 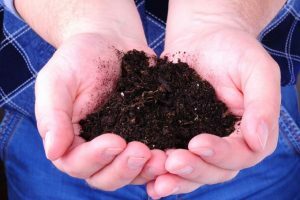 Rich organic matter in the soil is a necessity for plant health as well, so avoid planting yours at that dead corner of your yard where nothing else will grow. If you’re adding a new plant to the landscape, it’s beneficial to mix compost with the existing top soil for Rhododendron health. 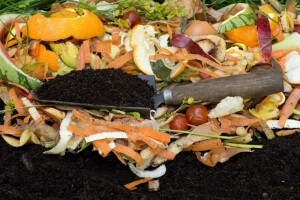 A ratio as high as 1 part compost to 1 part topsoil can be used, if you’ve got enough compost to spare. If the native soils you have are too dense and not suitable for Rhododendron, consider adding a raised bed. Add new plants to an area where they’ll get a good drink but won’t be sitting in a wet spot. 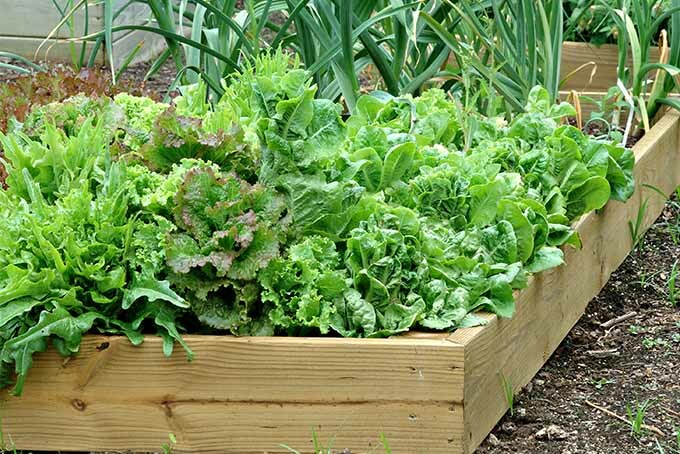 A soaker hose slowly drips water into your garden beds. Good drainage is vital to plant health. Rhododendron can make do with about one inch of rainfall a week, so if your precipitation levels are on the low end of the scale, these plants will need additional watering. 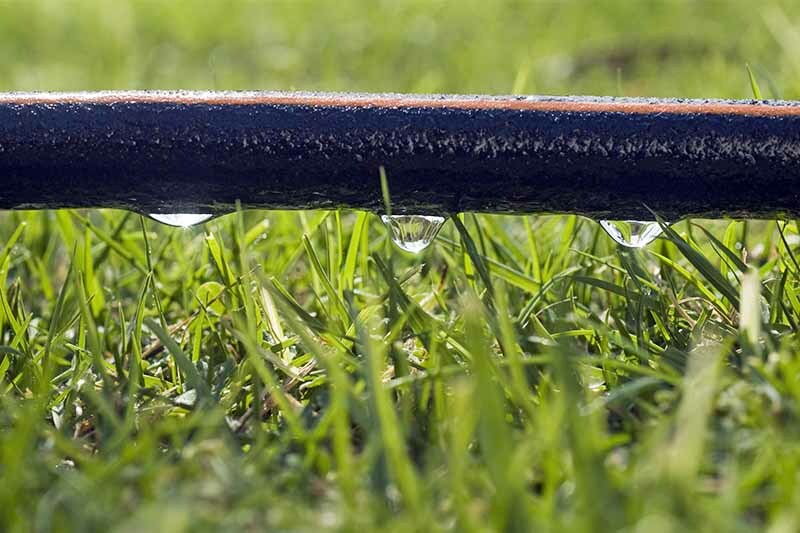 A soaker hose is an ideal method for watering most things in the garden. Set one up and enjoy the ease of watering by simply turning on the hose bib and keep yourself busy for about half an hour. 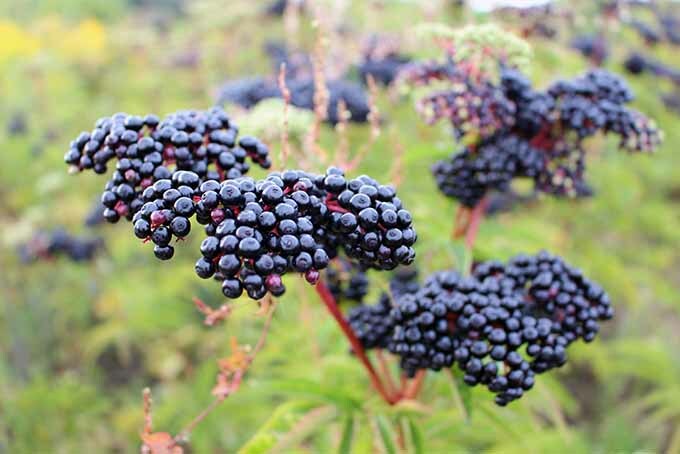 Picky as they are, fertilizing becomes a non-activity when caring for these flowering shrubs. 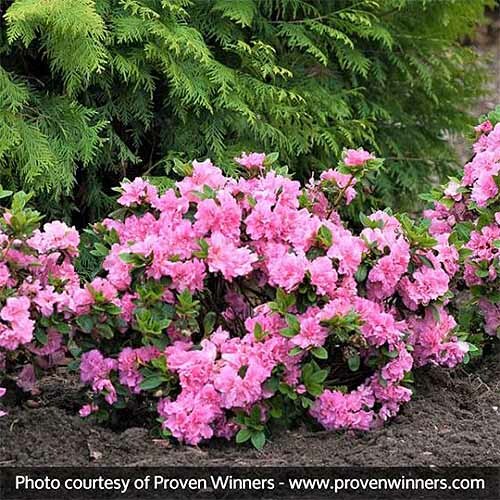 A simple layer of decomposed mulch applied once a year will add enough organic material to keep an azalea well fed and content. The best mulch to use in my experience is pine needles. 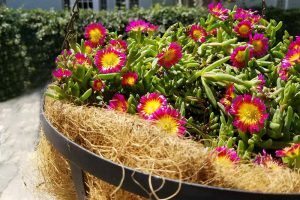 You can source them locally from your own yard or a neighbor who is looking to get rid of their own, or you could buy them online. 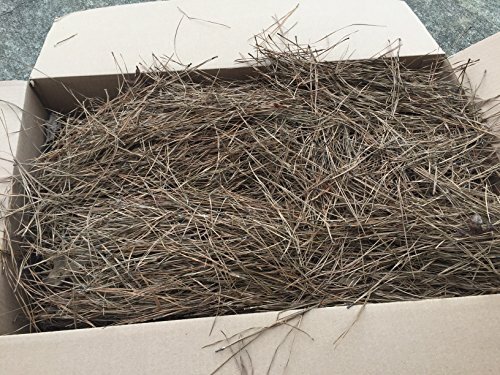 Pine straw mulch is available from Amazon. The right soil is arguably the most important factor to keep in mind when planting Rhododendrons. 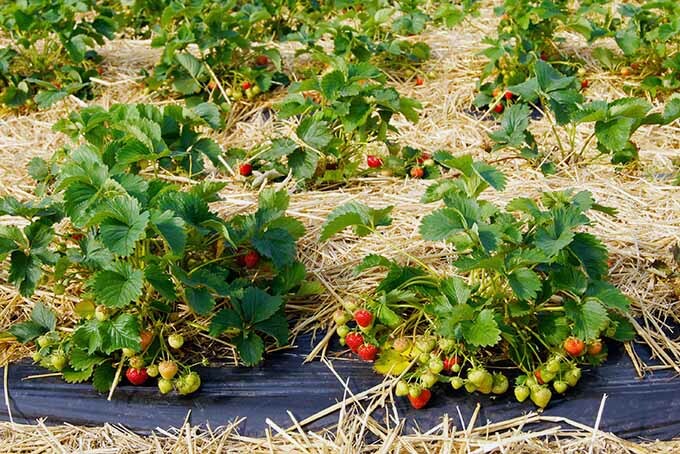 In the right location and with annual mulching, the plants won’t need any fertilizer, and as long as they receive about an inch of rain a week, they can be left on their own. 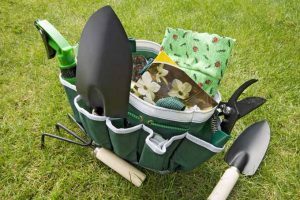 All pruning should be performed in the springtime immediately after the shrub flowers. The azalea begins to form next year’s flowers shortly after they finish blooming, so pruning in this narrow window is ideal. A measure of the appeal of this type of Rhododendron is its informal growing habit, so attempts to prune them into a boxy shape will be ineffective. 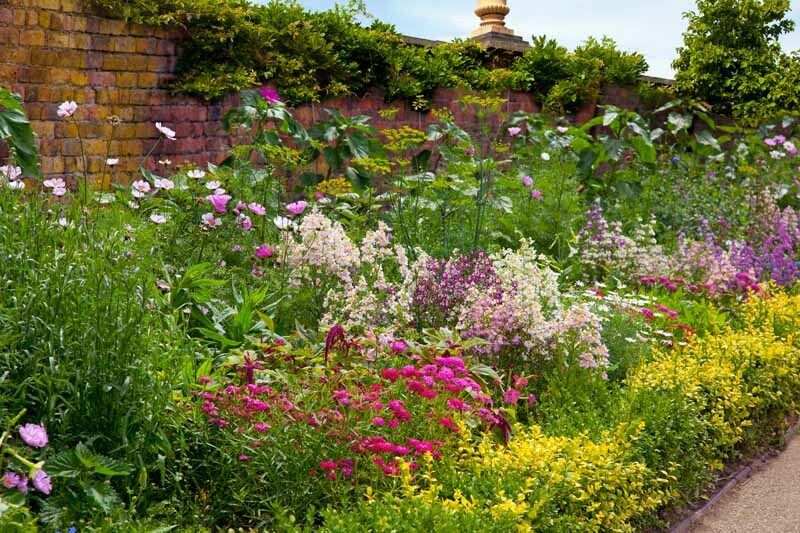 Hard pruning also results in irregular patches of flowers. Exercise a bit of caution and thought before removing too much from the Rhododendron. Take a step back and imagine the shape you’re shooting for before pruning. If you’re reducing the overall size of the shrub, look to determine what branch goes where and cut as few times as you can. Remember, you can take it off but you can’t put it back on. Hard pruning should be done infrequently. An old and leggy Rhododendron benefits from a visit with the loppers. Remove two to three large limbs maximum per year. 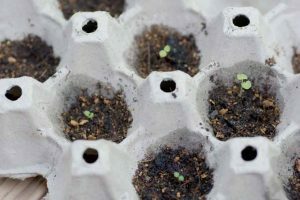 New growth should flush forward to rejuvenate the plant, but you’ll need to wait two or three years to see any flowers. It’s a small price to pay in the long run! 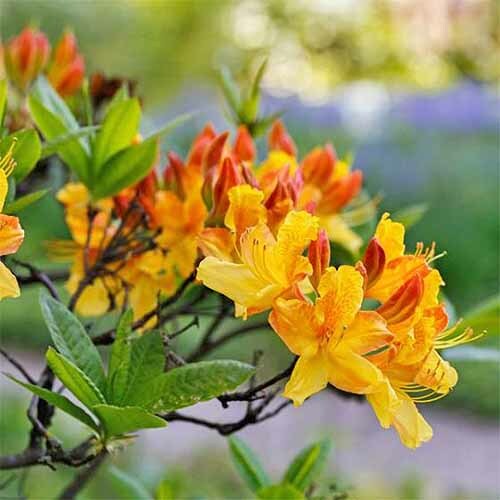 If you’ve got your Rhododendron in the right place, you won’t need to worry much about pests and problems, and if your shrubs do pick up some troublemakers, they’ll be healthy and strong enough to handle the damage. Insects like caterpillars and lace bugs can be hand picked or treated with an insecticidal soap, respectively. Below the surface of the ground you might be affected by nematodes, but unfortunately there’s no treatment for this except a healthy and resistant Rhododendron planted in the right location. More serious issues include bark scale, white flies, and leaf miners. Bark scale will appear as an ashy, sooty substance on the wood that looks a lot like mealybugs. Your best bet is to remove the infected limbs and branches, and dispose of them. White flies announce their presence with yellow, wilted, and dying leaves. 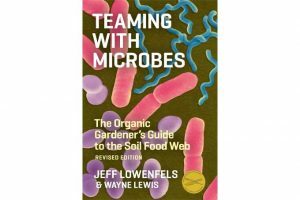 I’ve never had luck once whiteflies settle in, but neem oil can be used to fend them off. Azalea leaf miner is a much more serious pest, and can require removal of infected plants. Powdery mildew and petal blight are common problems, but can generally be controlled with a fungicide. More serious issues include twig blight and rust; removal and disposal of infected leaves and branches is the only safe solution for these. If your Rhododendron has yellowing leaves but exhibits no signs or symptoms of pest problems, your plant could have an iron deficiency called chlorosis. We have an unfortunate number of chlorotic and unhappy azalea at our clients houses. A topical treatment of iron can help reduce this trouble. Calcium deficiencies are another issue with Rhododendron, indicated by inward curling leaves and leaf tip burn. It can be treated with an application of gypsum or even oyster shells, if you’ve got those lying around. 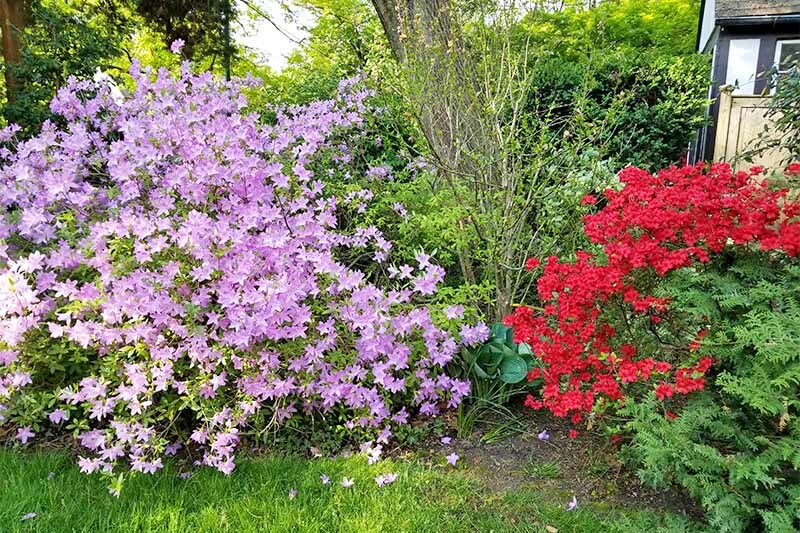 You’ll find that azaleas are generally divided into two groups, as either deciduous or evergreen. Aside from temperature considerations, they all prefer the same basic conditions. The evergreen types are fond of warm climates and won’t survive in freezing temperatures. Evergreen Rhododendrons tend to be a bit shorter and will maintain all (or most) of their leaves during the winter. Deciduous azaleas will grow taller and will lose their leaves through the winter. 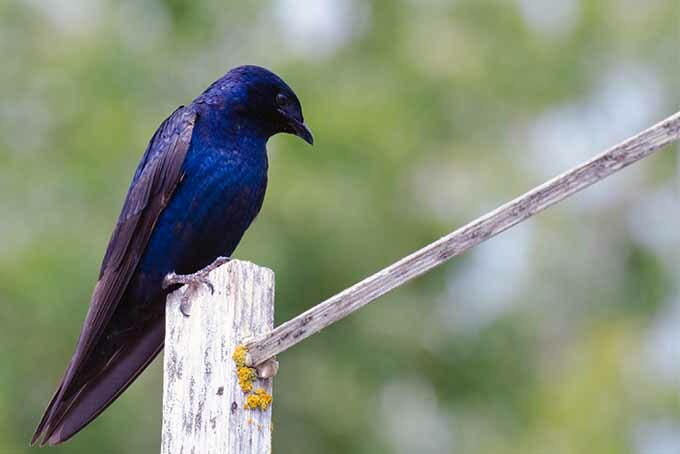 They are a hardier species, some capable of growing as far north as zone 4, but most are happiest in slightly warmer areas. 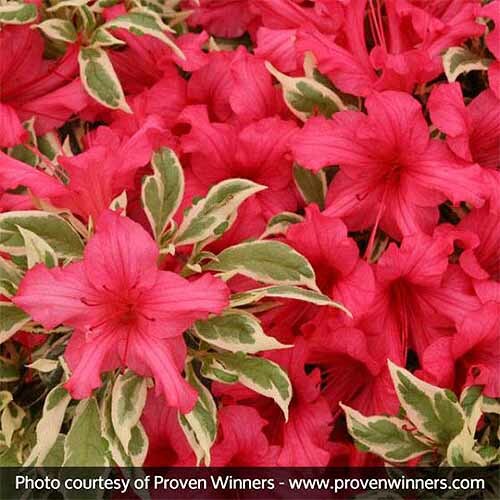 Listed as a “semi-evergreen” variety, the ‘Bollywood’ azalea has an added appeal in its variegated leaves. 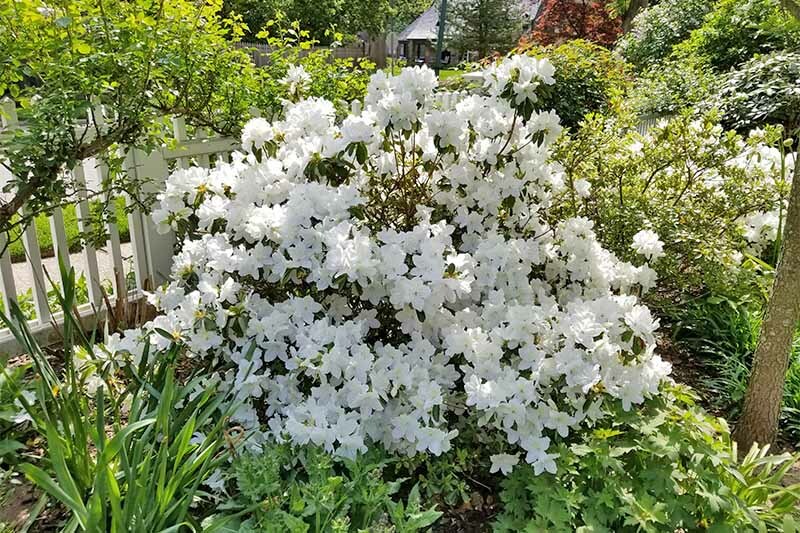 This specific plant is quite a bit more compact than other Rhododendrons and maxes out at about two feet high and two feet wide. 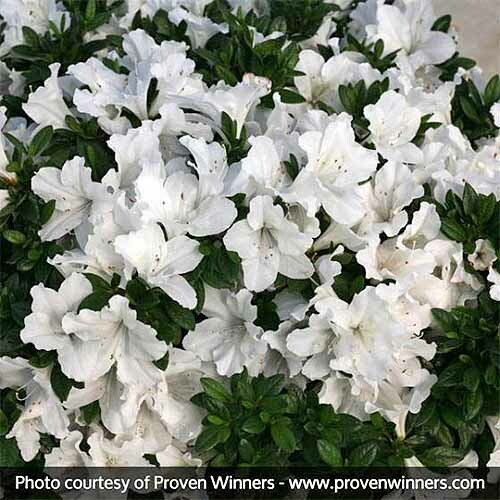 You can often find a similar looking azalea variety in box stores under the name ‘Silver Sword,’ but it’s not quite the same as the ‘Bollywood’. 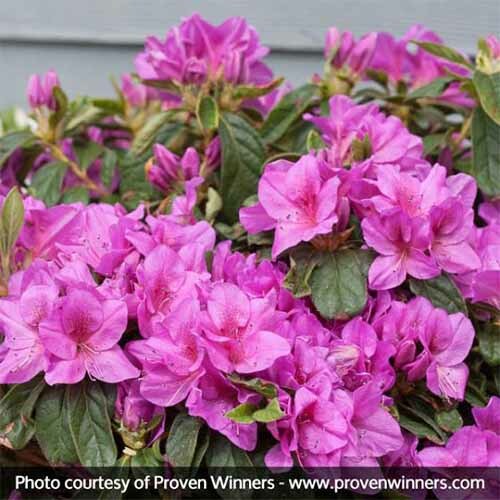 A variety of reblooming azaleas exist to extend and even double your bloom times. 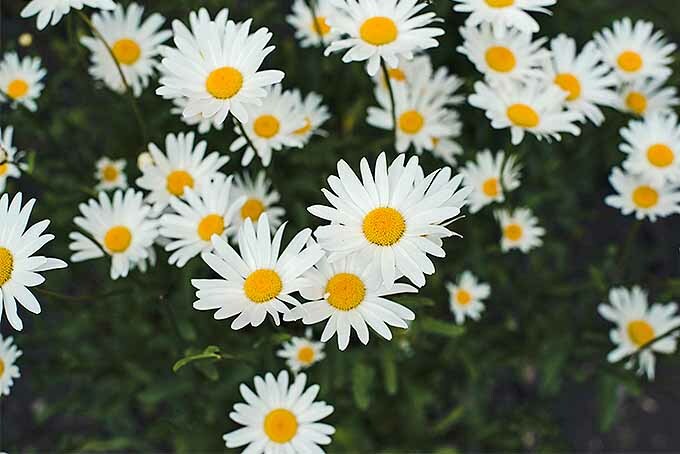 I’m a fan of white flowers like the ones on this lovely plant, and its two-foot height is perfect for small spaces. 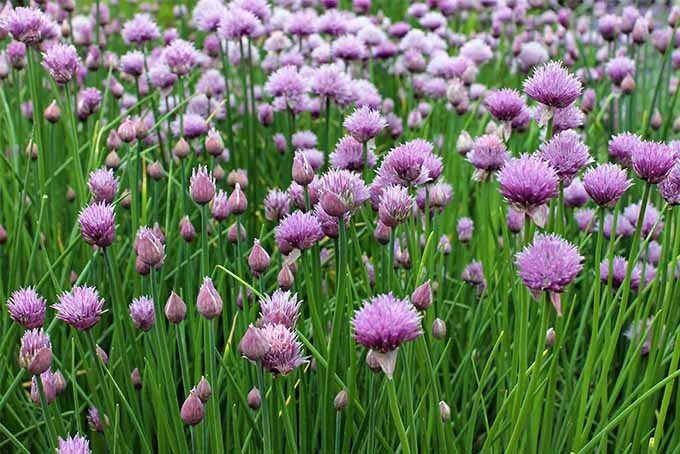 If you’re looking for some more punch in your color selection, try it in lavender (about three feet high), or pink (reaches about four feet high). These ‘Bloom-A-Thon’ azaleas are hybridized extensively and tend to be resistant to most of the ailments that commonly trouble Rhododendron. 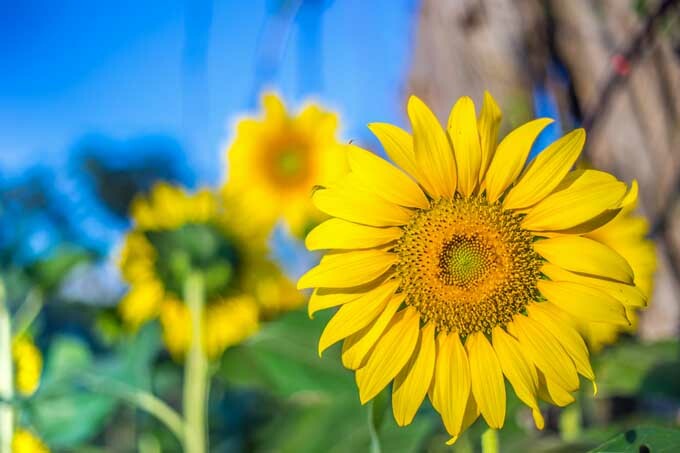 A taller, stunning selection is the ‘Solar Flare Sunbow’ cultivar. Topping out at about eight feet tall, its orange blooms are gorgeous, and offer a delightful scent to attract pollinators. 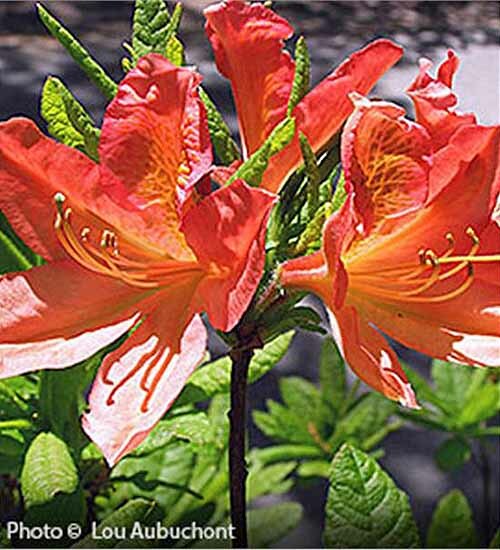 ‘Orange Mollis’ is another fantastic option, available from the Arbor Day Foundation Store. It will grow to be 4-6 feet tall, and 4 feet wide. 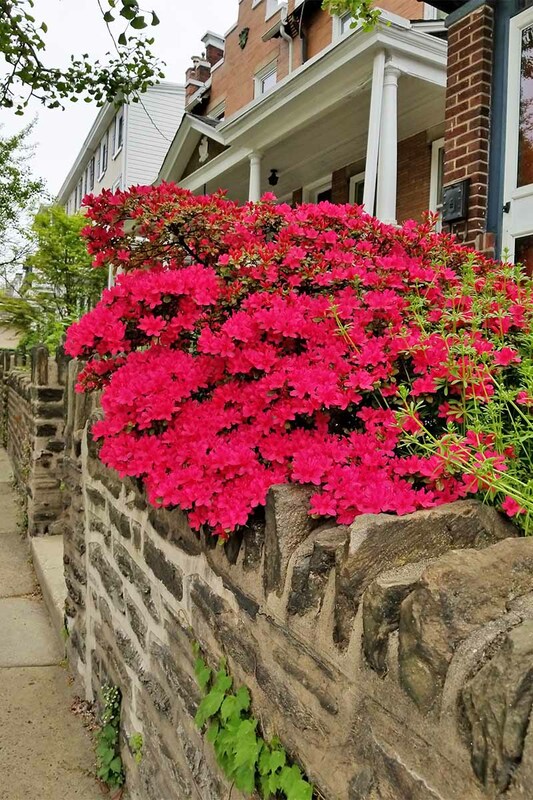 If you’ve got the right place for it, an azalea is your go-to choice for beautiful spring color with an unrestrained, woodsy growth habit. You can pair your Rhododendron with other plants that love the same conditions, like lily of the valley. 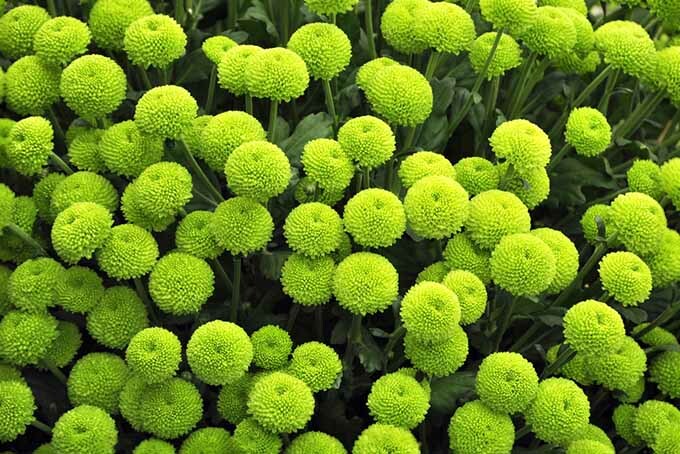 We’ve got other suggestions for your shade garden, too. 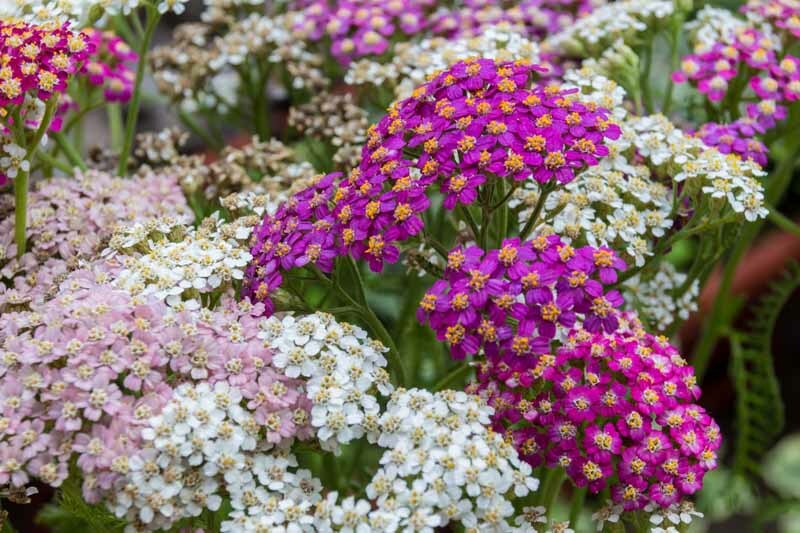 Check out our guide to choosing flowering shade perennials! 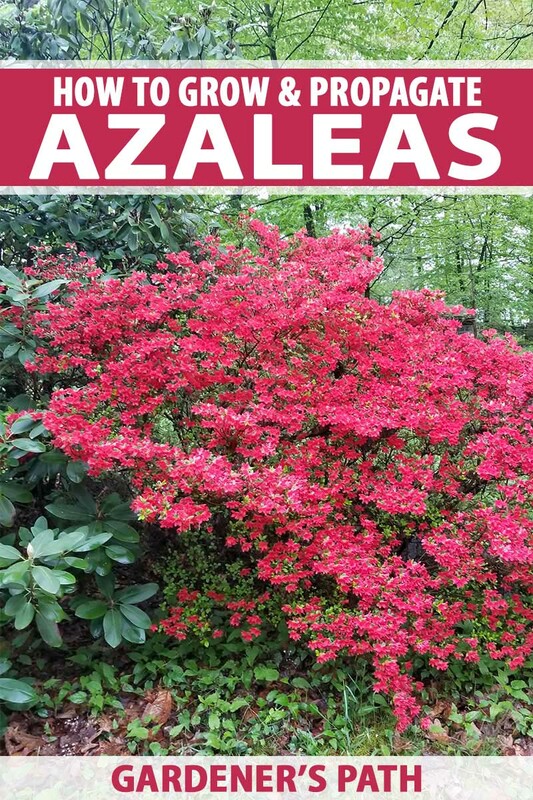 If have some tips to share, questions, or just wanna say “I love azaleas, too!” please leave a comment below. We always look forward to interacting with our readers. 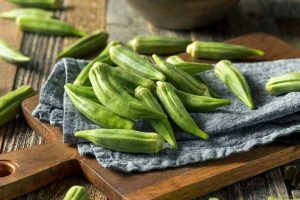 Photo credit Product photos via Grant Farms, Lou Aubuchont, Proven Winners, and Nature Hills Nursery. Photos by Matt Suwak © Ask the Experts, LLC. ALL RIGHTS RESERVED. See our TOS for more details. Product photos via Grant Farms, Lou Aubuchont, Proven Winners, and Nature Hills Nursery. Uncredited photos: Shutterstock. Originally published on January 4th, 2015. Last updated on July 6th, 2018. With additional writing and editing by Allison Sidhu.